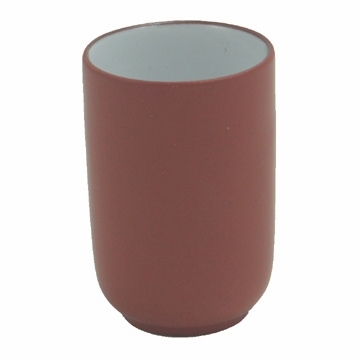 This is a Yixing Clay aroma cup to smell the tea. This is exactly as described. For those of us who enjoy the different aromas our teas release, this is the perfect instrument. It is affordable and quality-constructed. great for creating a gong fu setup without breaking the bank. Nice cups match my zisha-wear perfectly. it was just what i was looking for!